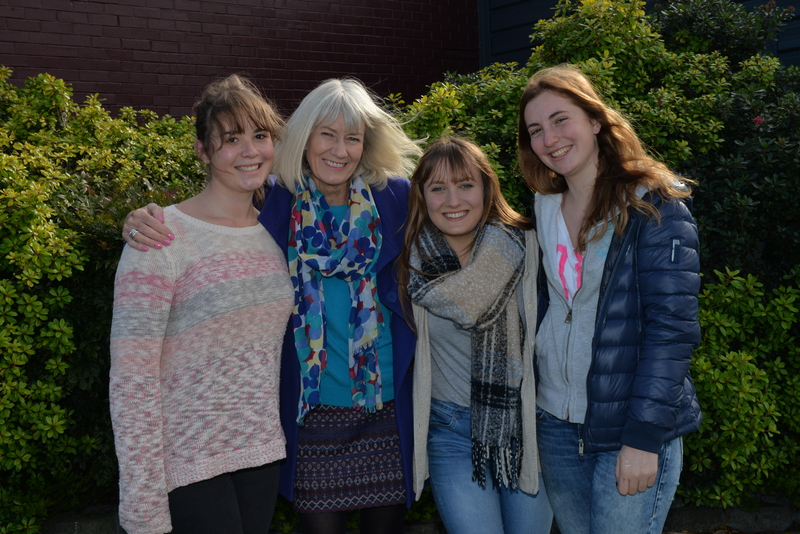 Pakuranga College offers not just an education, but a whole new lifestyle! When you study at our school you will have opportunities to take part in a huge range of sports and cultural activities, while still focusing on your academic studies. We aim to produce well-rounded, global citizens!